A smile here, and a raised eyebrow are only two of countless ways we express what’s in our minds and what’s on our hearts. But what we feel stays permanently etched on our faces? You could go the Botox way, or skip the painful needle pricks altogether and try Nassif MD Forehead Line Eraser to successfully reduce the appearance of ugly forehead lines. Nassif MD Forehead Line Eraser is a hydrating lightweight gel formulated with Actifol, a shitake mushroom extract, and Aquacell to help tighten skin and reduce the appearance of fine forehead lines. The fast-absorbing formula helps restores a youthful glow and skin luminosity, smooth’s the skin’s appearance, and temporarily tightens pores. For the best results, use morning and night. Granted, I don’t quite have forehead lines because momma always told me to limit my expressions so I wouldn’t get lines. But I’m a really expressive person, so the advice I was given growing up took a while sink in. Fast forward to today. I am now dealing with the etchings of what will turn into fine lines, and I am not here for any of it. 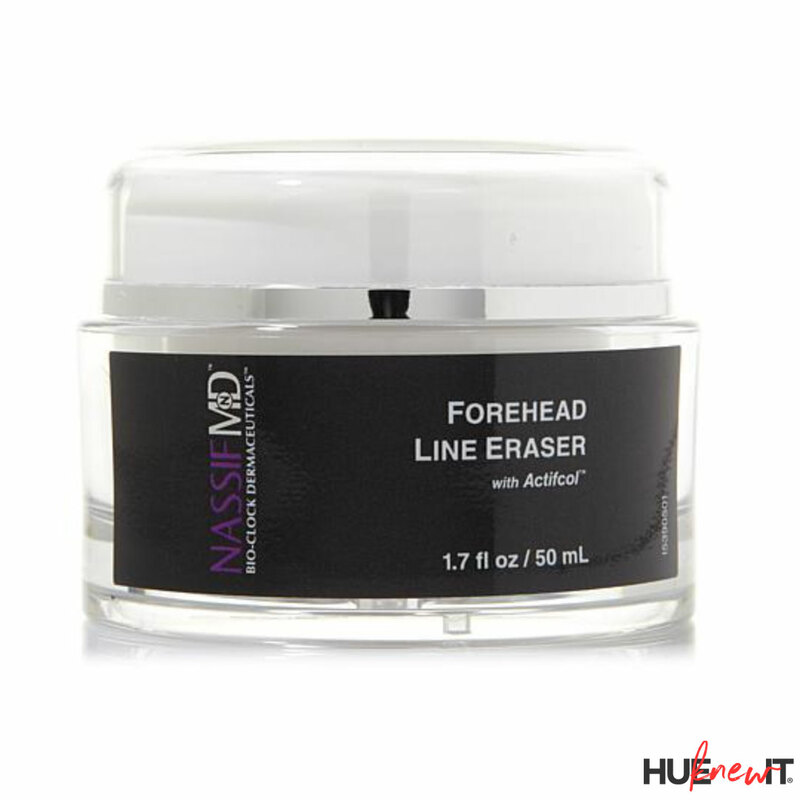 Nassif MD Forehead Line Eraser seamlessly fits into my current skin care routine, which is what I love about it the most. 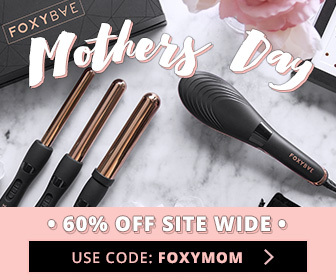 There is a fragrance of some sort that I can’t really identify, but it isn’t strong The formula is lightweight and quickly absorbs. Previous PostPrevious 48 ways IT Cosmetics Became. More. Inclusive.